The Showroom Leader will be heading up Peloton’s latest retail endeavor - The Micro-Store. The Micro-Store is a compact, free-standing and self-contained version of our full-size showroom located in high-traffic areas of premier malls. The right candidate for this role will be customer-centric, sales-oriented, tech-savvy, and highly organized in order to manage a high volume of clientele. 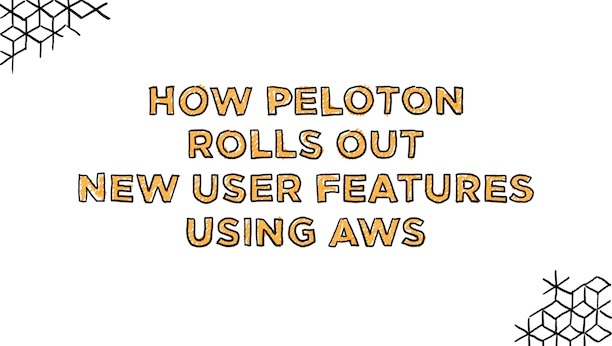 The Showroom Leader takes an active role on the sales floor and within the local community and is a representative of Peloton in the Micro-Store and in the market at large. The ideal candidate for this role must be highly organized and possess strong analytical skills, strategic agility and excellent training and communication skills. At Peloton, the health and well-being of our employees is of the utmost importance to us. In addition to a competitive base salary with generous bonus potential, we are proud to offer a comprehensive benefits plan and paid time off to all full-time employees. Peloton is an equal opportunity employer and hires only on the basis of skills and experience. 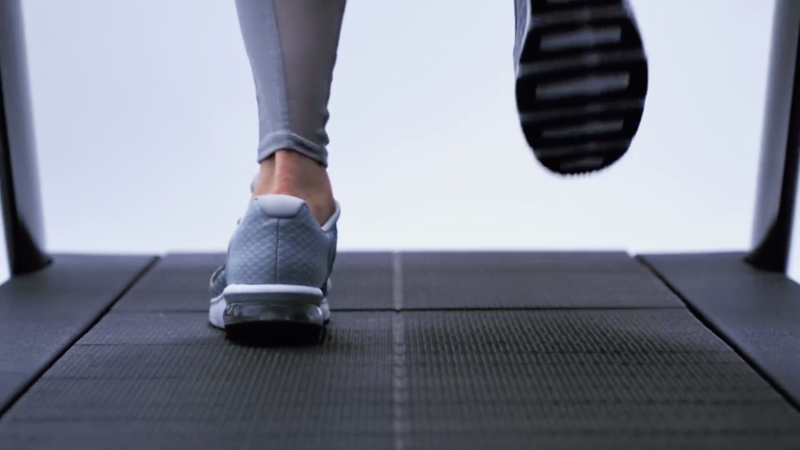 For more information about Peloton and how we are revolutionizing the fitness industry, please visit our website.